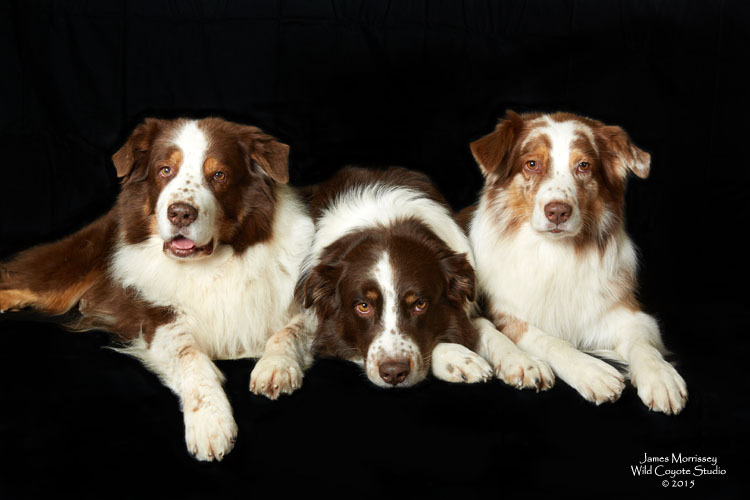 New York Pet Photographer, James Morrissey, of Wild Coyote Studio , recounts his experiences photographing during the 2015 Westminster Dog Show. 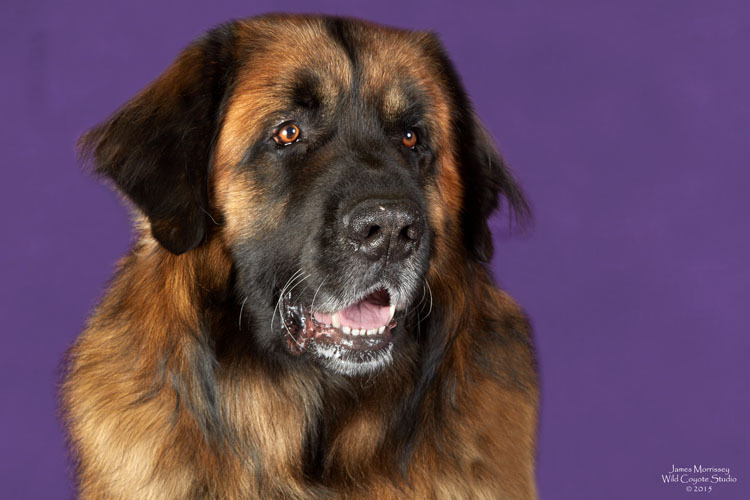 Every year for the last five years, Chanthee and I have gone to photograph the dogs of the Westminster Dog Show. Over the years, our event has gotten bigger and bigger and we have wound up adding more and more people. Now, my sister has become a fixture during the show, helping to deal with potential customers. She has also been bringing her two children, who are now old enough to be very helpful. 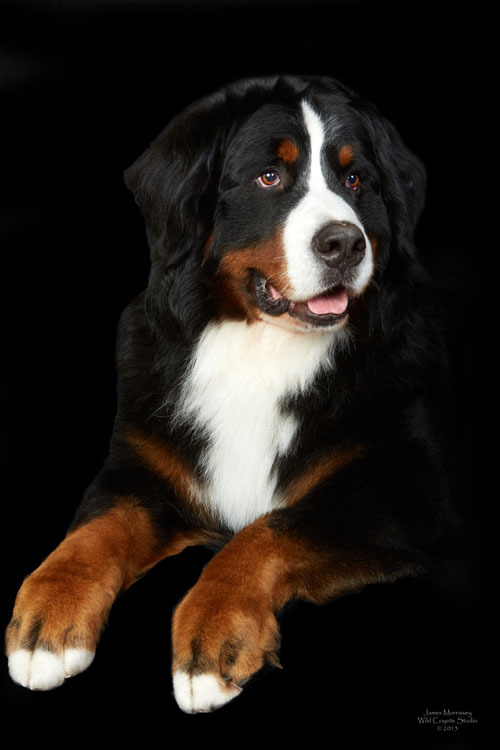 The Penn Hotel typically is the home base for approximately 1,000 dogs who are hopefuls to win the AKC's Westminster Dog Show. 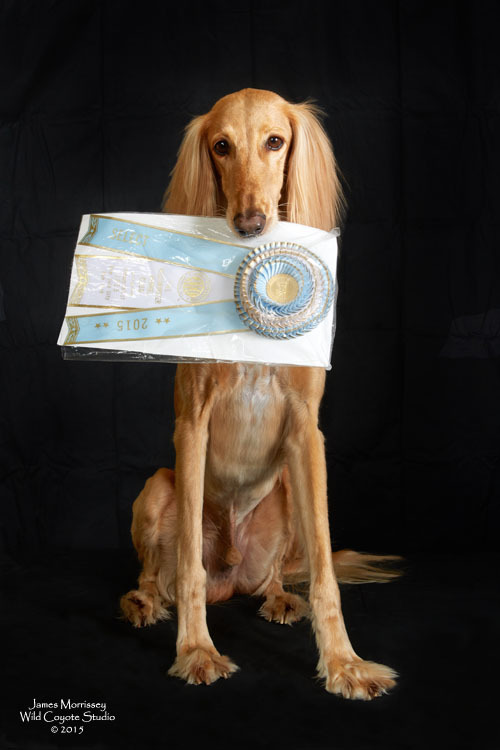 The prized pooches come from all around the world to capture this prize. We have had clients from pretty much every state in the Union, plus Canada, Puerto Rico, Japan, Singapore and more! The 2015 Westminster was a bit of a watershed for us this year. It was the first year that we were featured on the ground level of the Penn Hotel, directly across from the Madison Square Garden. Our new digs, while a bit cramped compared to what we normally are accustomed to, were very visible. We were hard to miss as anyone walking through the lobby had a good chance of seeing our lights popping in the Penn 5000 Room. This helped make up for the fact that the cost of admission was far higher than in prior years. Our new location provided a variety of access to the news media that we have not had before. This year, our work was featured in the Wall Street Journal, and also seen (but not featured) in the New York Times. 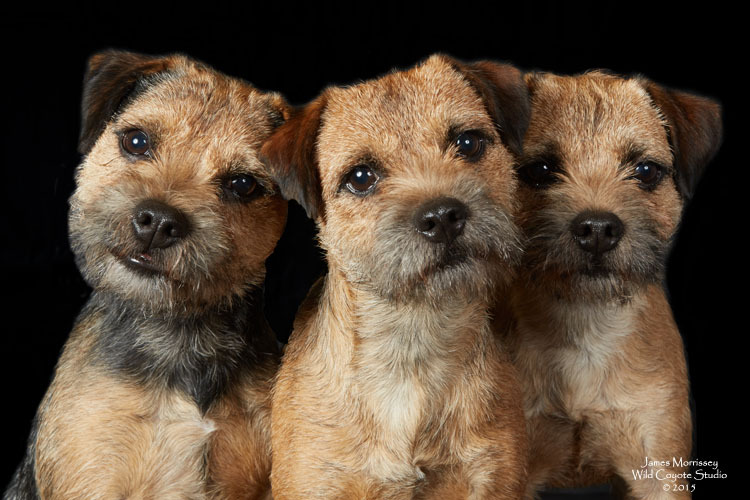 We were also interviewed for an Internet TV Dog Show. 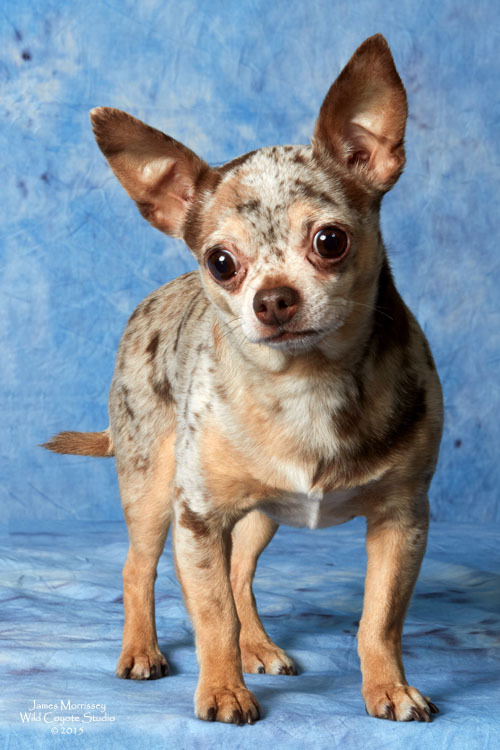 All excitement aside, the dog show is first and foremost about the dogs. Like in years past, we had many repeat customers who come looking for us each February. 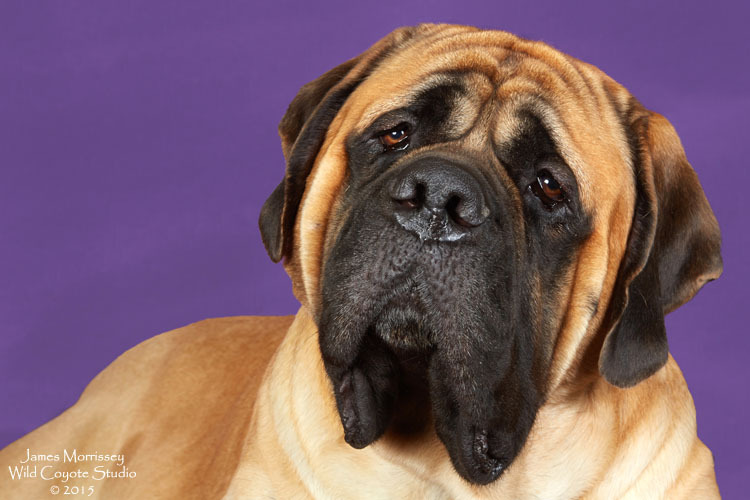 We typically get a lot of the 'big dogs' every year, and our booth is filled with different mastiffs. 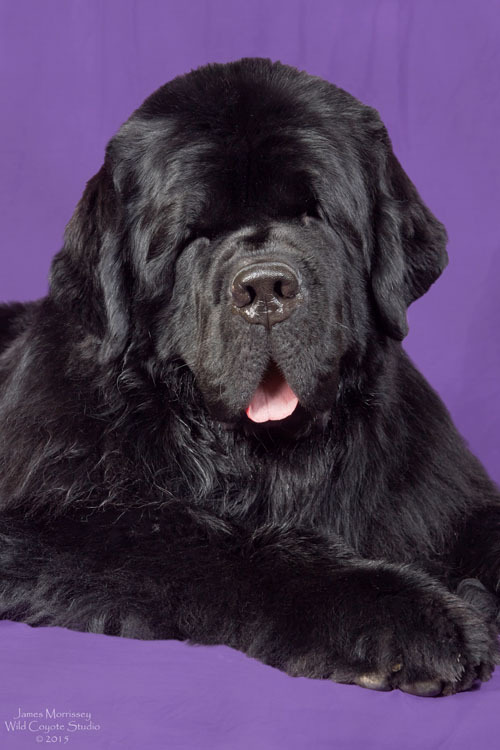 This year, our 'big dogs' included a bunch of Newfies, which was cool. 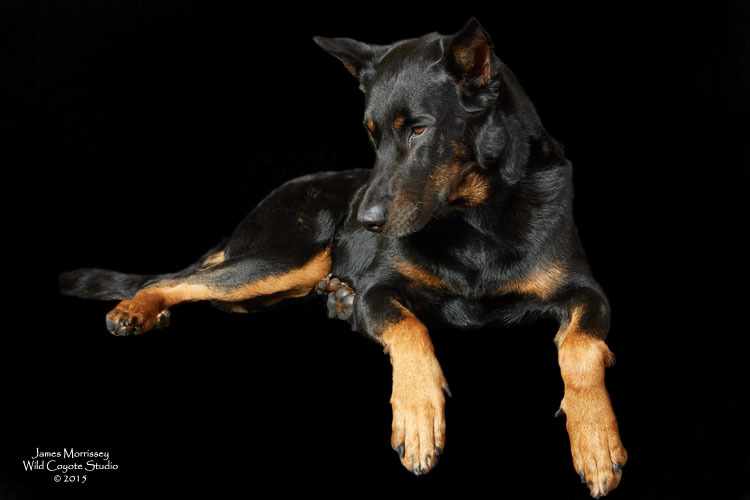 We were also fortunate though to add some breeds that we have never had the opportunity to photograph, such as the Saluki and a Beauceron. There are a ton of stereotypes of people who come to the show. Everyone talks about the movie Best in Show. The movie is a hoot and talks about what many would say is the worst of the dog show world. While there are some who I think are a bit on the nuttier side of a fruit cake, that can be said of any group of people. My experience has been that most of the owners and handlers are good people who genuinely love their pets. Photographing during Westminster has been such an uplifting experience for me and Chanthee. It is one of my photographic highlights of the year in many respects, and I take off a week of vacation from my job to do it. I like to think that it is ultimately worth it. For the first time ever, we were able to meet some of the various faces who have made the NWP Pet Forum Community an exciting place to be. We even got to meet Jim Poor, who has been traveling in for the show the last few years. Have any questions? Send me an email, or post a question in the forum. I am always glad to be helpful where I can. My email is: nwp photo forum@ gmail. com (no spaces...just trying to keep the spam bots out). Just a reminder that the photos and text is copyright 2015, James Morrissey and the NWP Photo Forum. 0 registered members (), 47 guests, and 3 spiders.